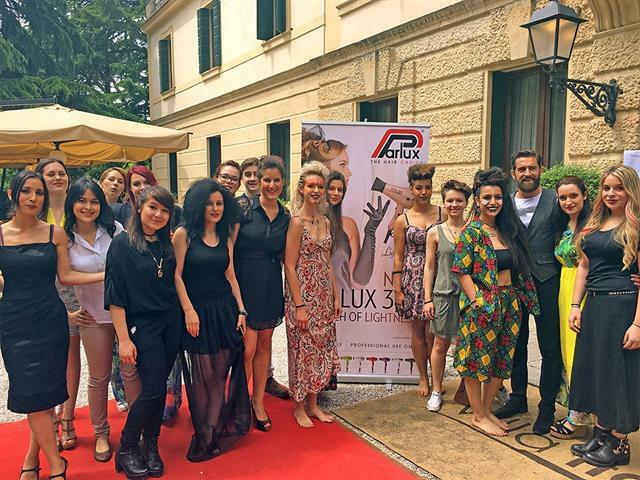 A pleasant meeting closed the academic year for the students of the famous ANAM Academy. 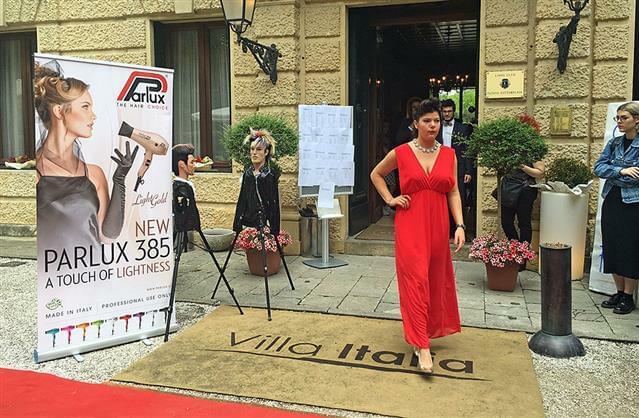 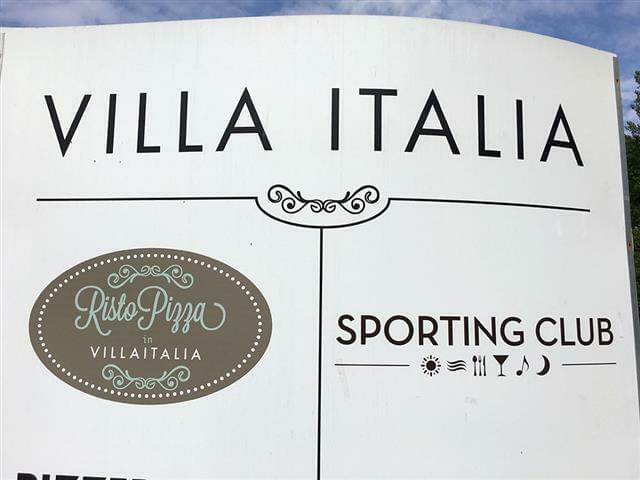 On May 30th last, at a beautiful Italian villa, the ‘Villa Italia’ located at Padua, a friendly meeting/party took place to celebrate the end of lessons. 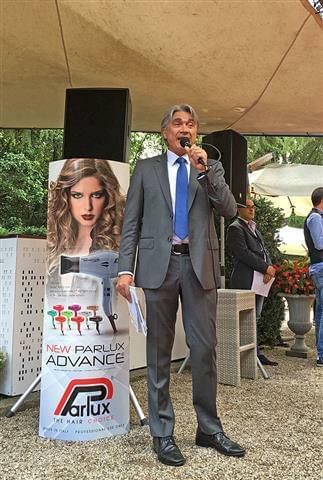 More than 150 people, students and teachers alike were present together with the ANAM President Mr. Lino Fabbian. 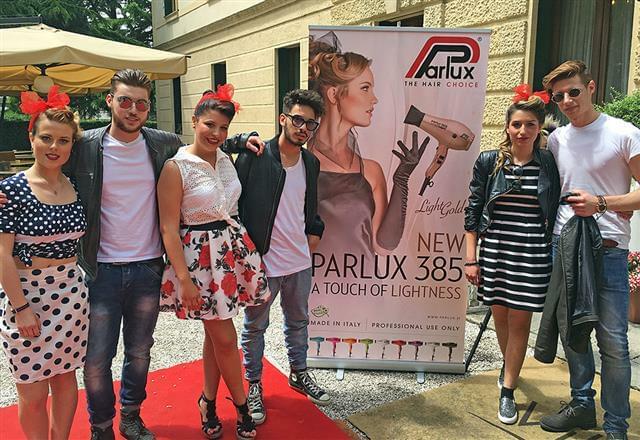 A joyful day, characterized by a pleasant fashion show during which the young hair designers of the school and their special hairstyles were the all important protagonists. 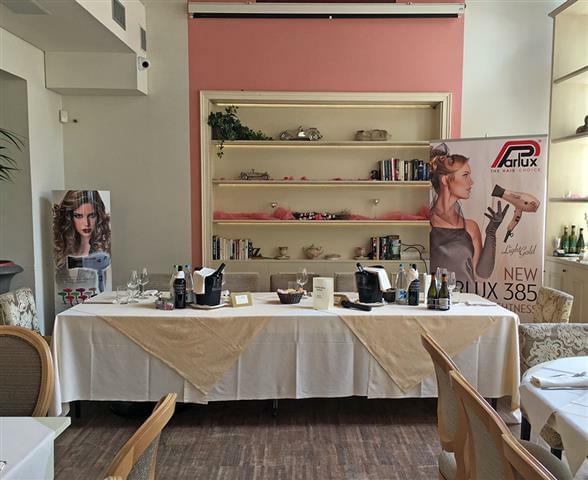 At the end of this pleasant event, where the brand PARLUX was largely represented, the most deserving students received Awards from the hands of the ANAM President. 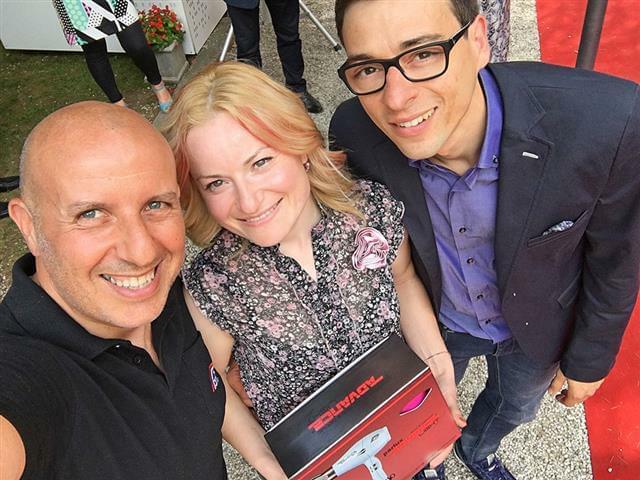 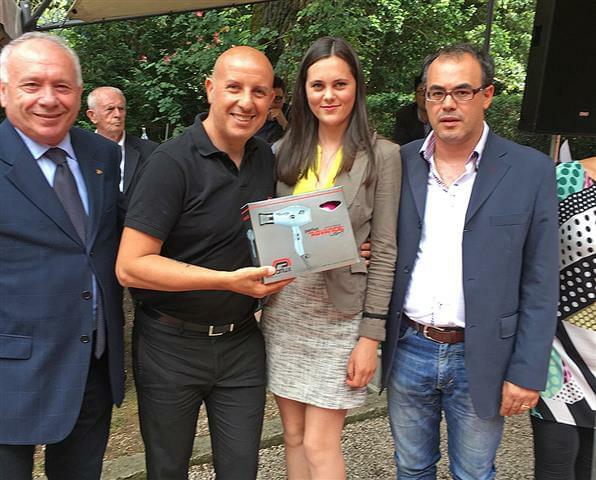 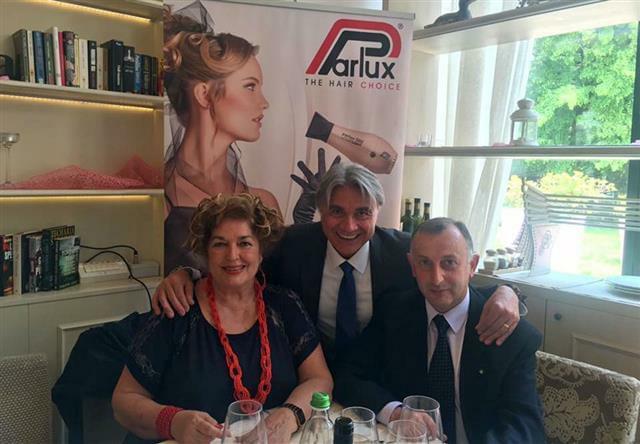 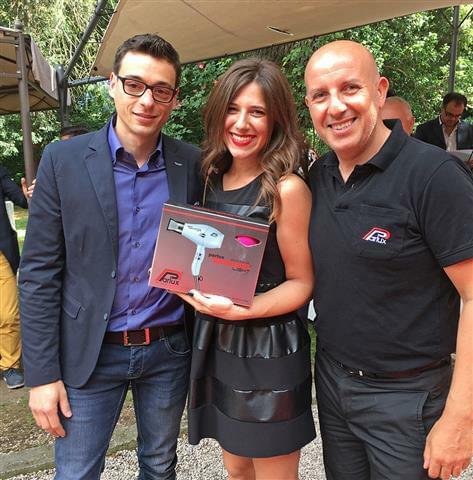 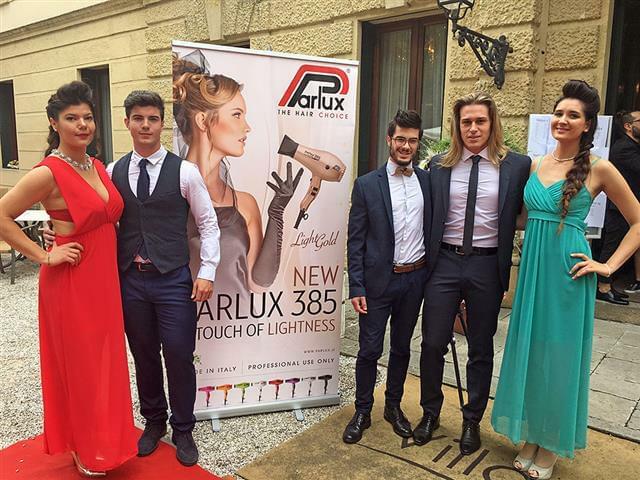 The top three outstanding students of this academic year received a well-earned SPECIAL Award:- the very new Parlux ADVANCE® hairdryer, an indispensable, modern, high-technology and quality hairdryer already greatly appreciated by hairdressers the whole world over.